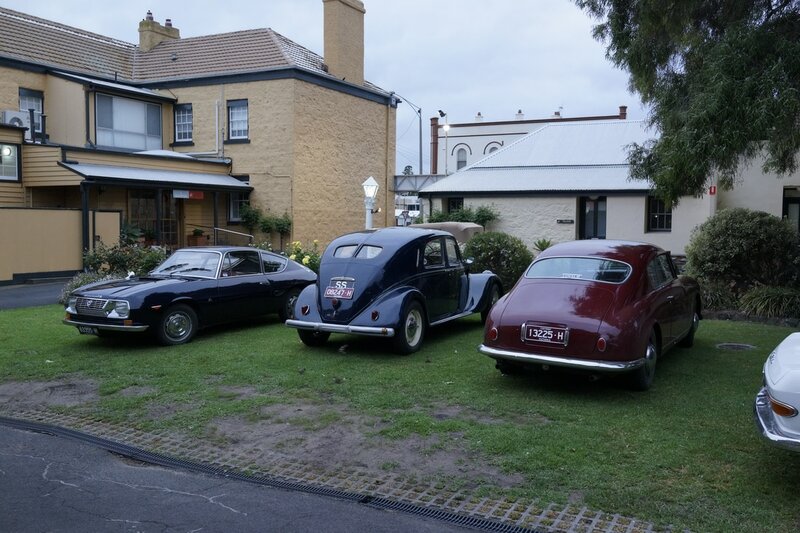 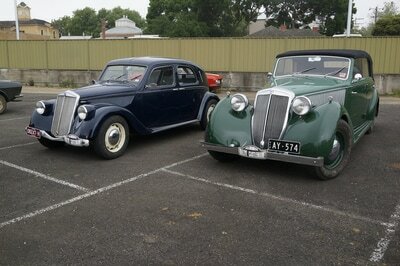 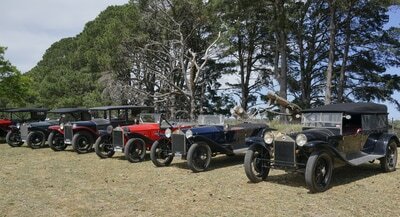 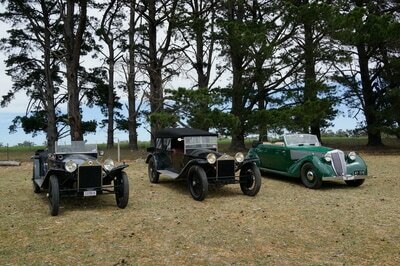 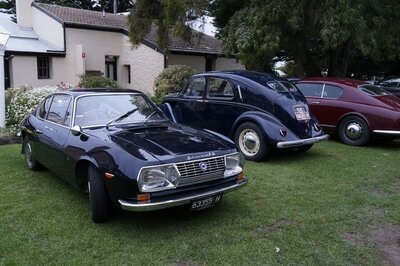 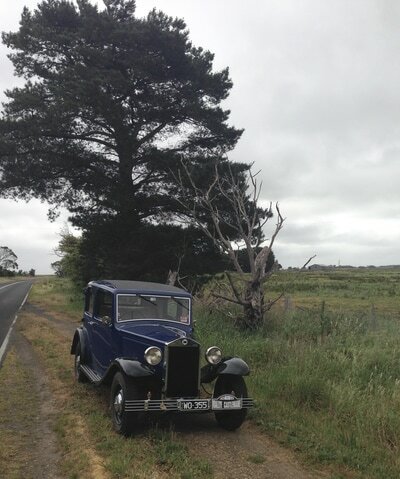 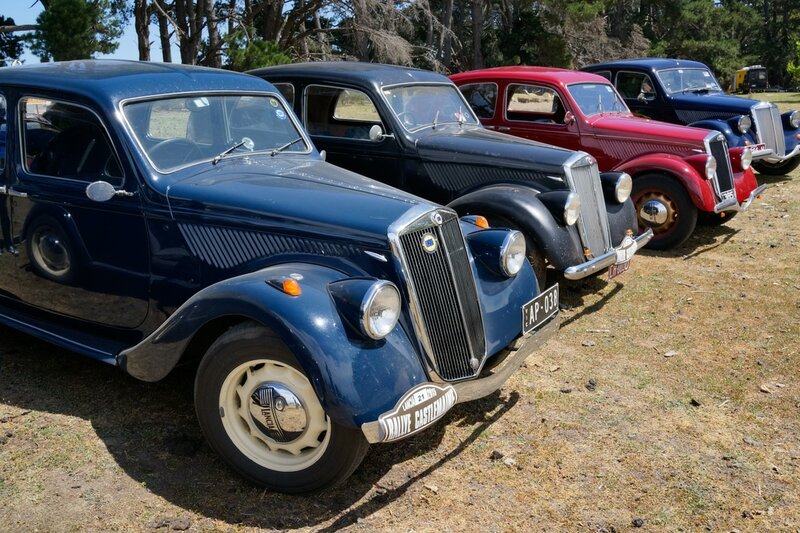 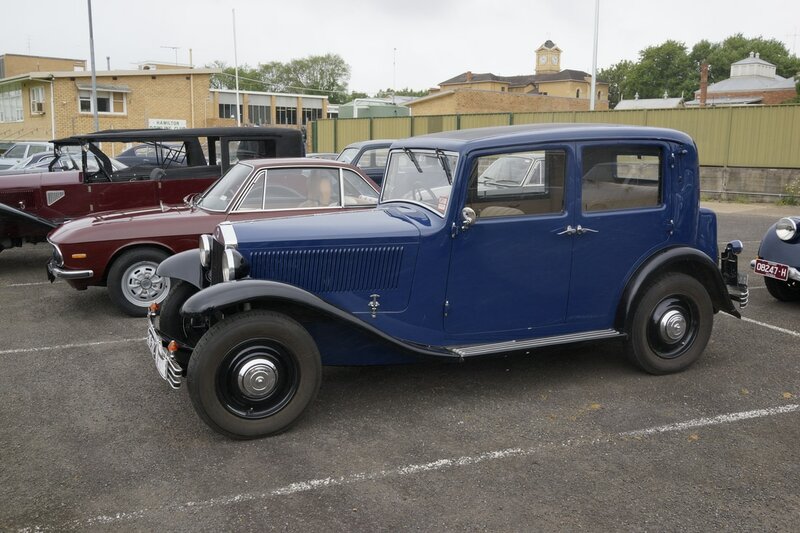 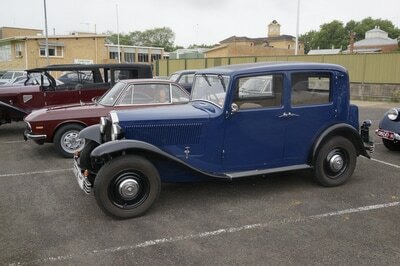 Every two years, the Australian Lancia Register hosts the Castlemaine rally. 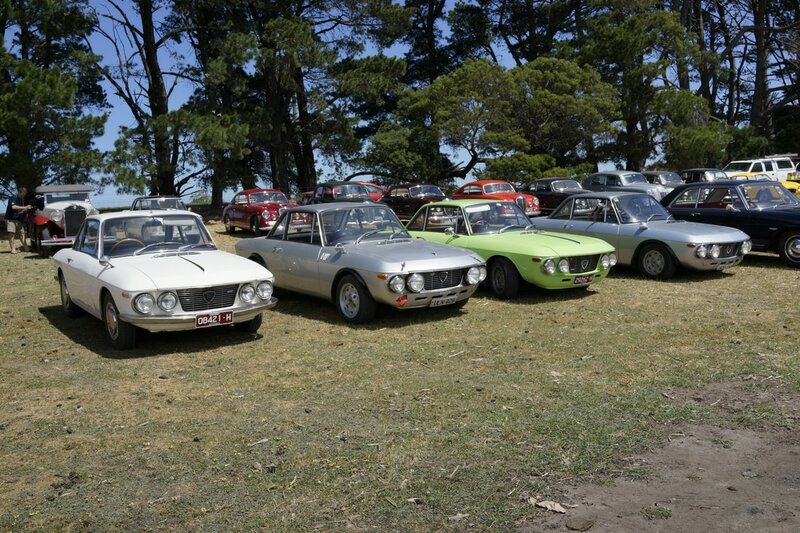 While far away from Italy, the passion for Lancia runs very deep in Australia, and there are many cars and knowledgeable people brought together for this event. Key people include Peter Renou, Bill Jamieson and Bill Smith. Piero Taruffi, Giovani Lurani, Gianni Zagato, Felice Bianchi Androni, Paul Frère, Pierugo Gabbato, Enrico Masala, Stefano Falchetto, Sandro Munari, ​Angela Veershoor, Mike Robinson, and myself. 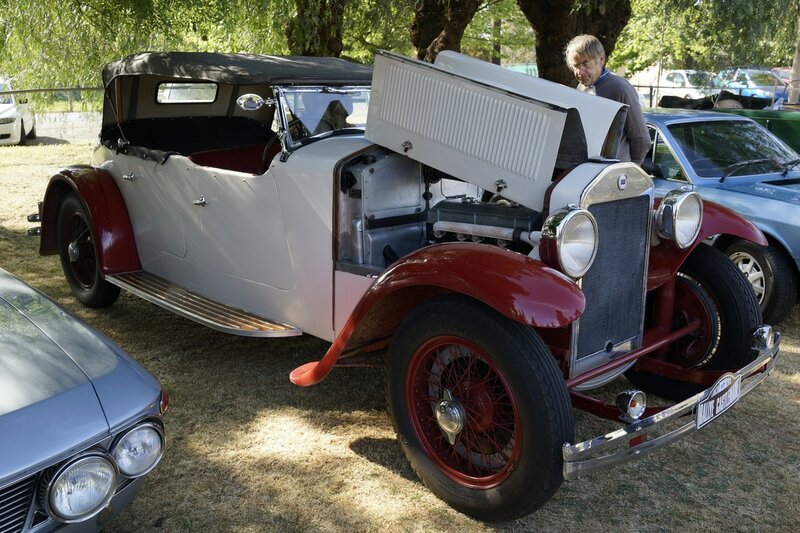 Bill Jamieson, Lambda guru, checking out remade Lambda parts, with Joachim Griese watching carefully.